With Bank Holiday weekend fast approaching what better way to spend a long weekend then exploring a food festival. 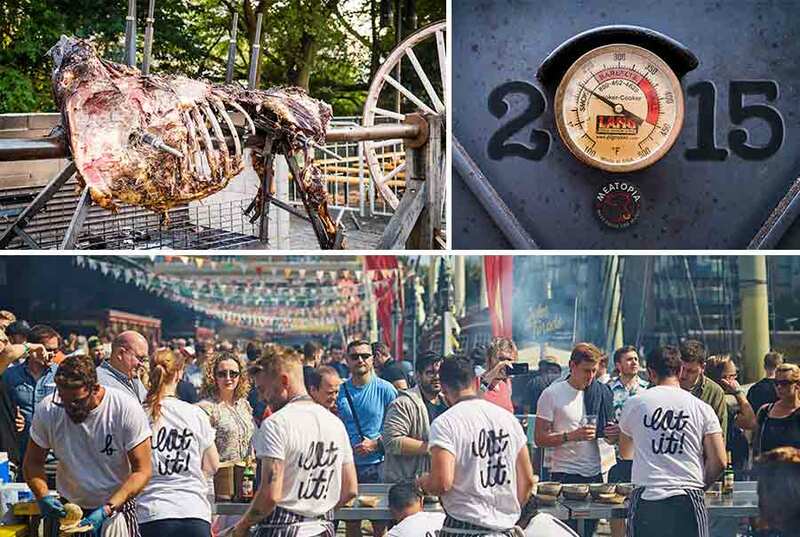 It’s a great way to experience street food and possibly pick out a hidden gem of maybe the ‘next big thing’ as start-ups often use these events to hone and fine tune their offer. So here’s a list of some of the ‘Feastivals’ coming up over the next few weeks. The perfect chance to get your taste buds buzzing all obviously in the name of research! Each day 25 chefs will create and cook uniques dishes in front of your eyes. Not for the faint hearted or small-bellied. Use Meatbucks (the festivals currency) to pay for the meaty madness! 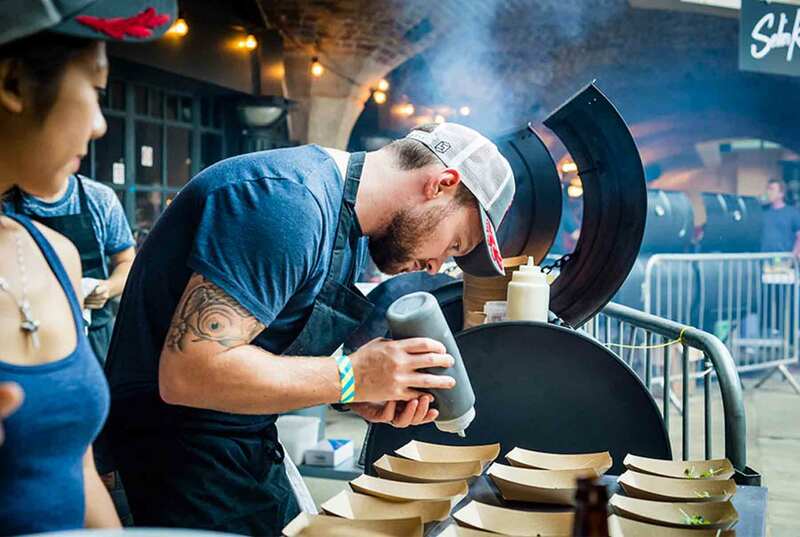 The biggest BBQ in Kent, showcasing local producers, live cooking and top British chefs all served up with the obligatory local beer and cider! 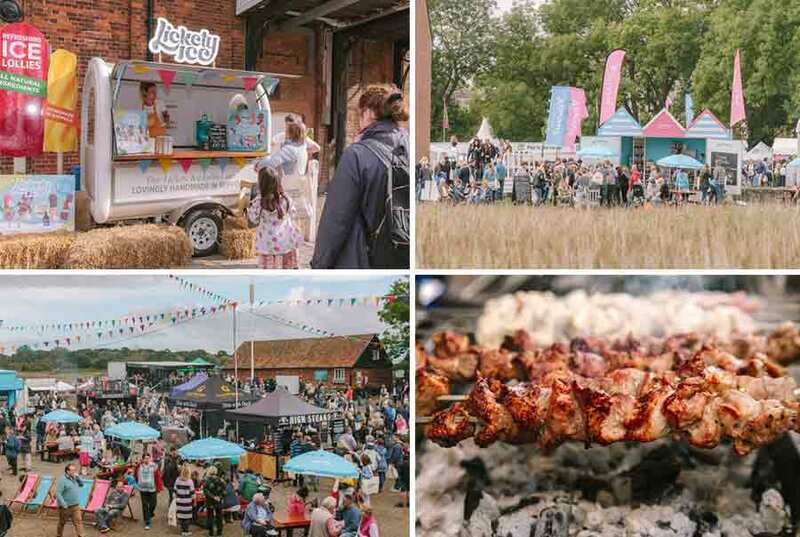 Snape Maltings in Suffolk is home to the famous Aldeburgh Music festival, but also the Food & Drink festival which is widely regarded as one of the best in the country. 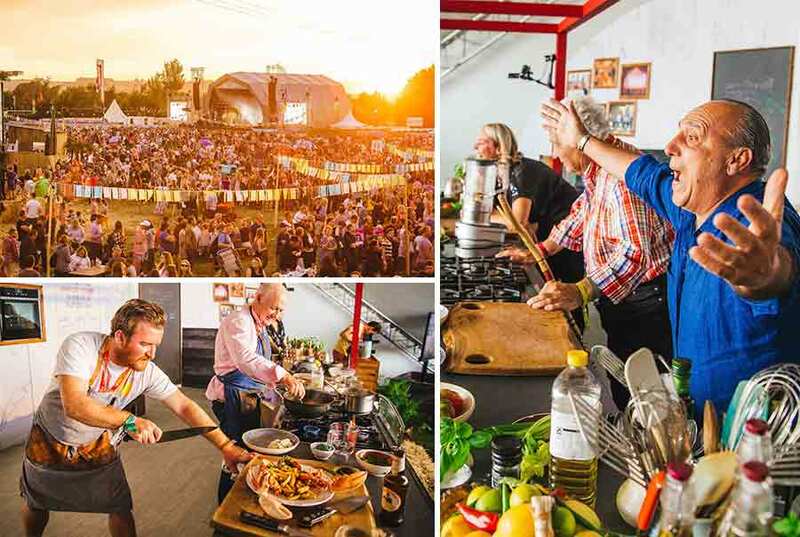 A large indoor market, food stalls, masterclasses, events and talks from renowned chefs – this year including Dan Doherty, Thomasina Miers and Melissa Hemsley.